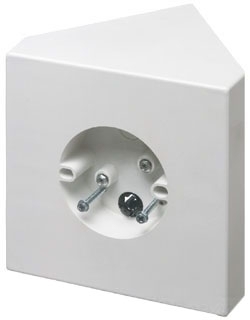 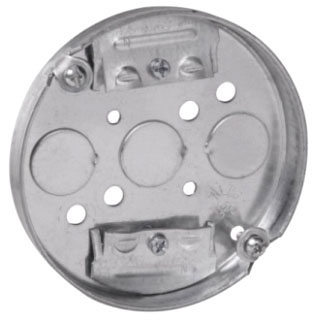 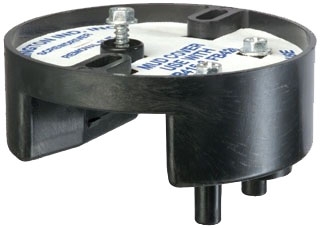 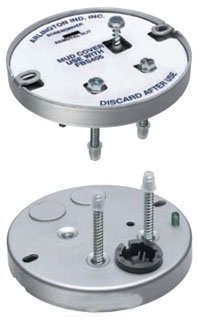 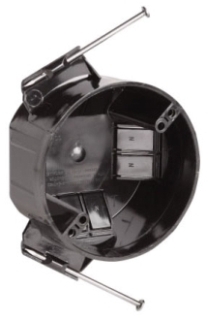 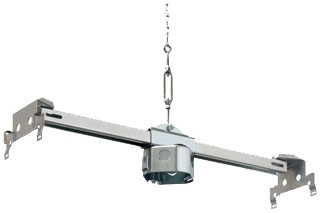 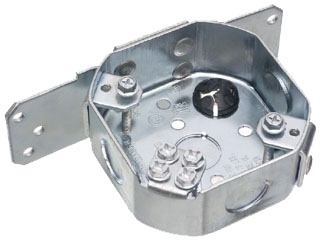 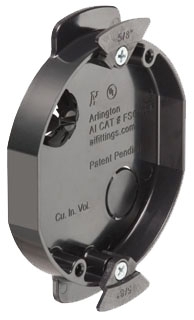 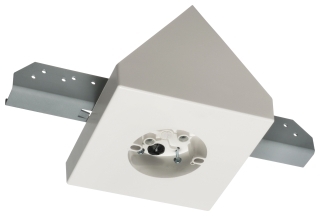 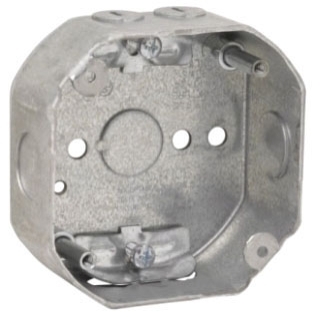 Ceiling box is designed for use with non-metallic sheathed cable. 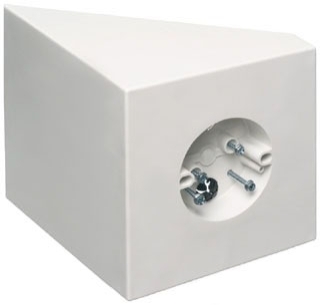 Useful for residential and light commercial applications, the box is made of PVC, is listed for use with dry wall or sheet rock. 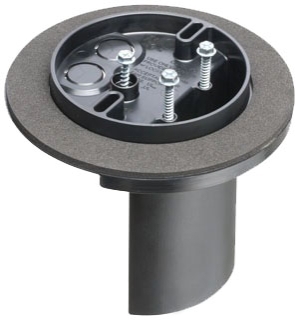 TP16111 C-HINDS ROUND PLASTIC NAIL-ON CEILING BOX 2-1/4" DEEP 22.5CU"